The networks are getting stronger, the service offerings are being simplified, as the consumer use cases and consumption patterns are evolving. 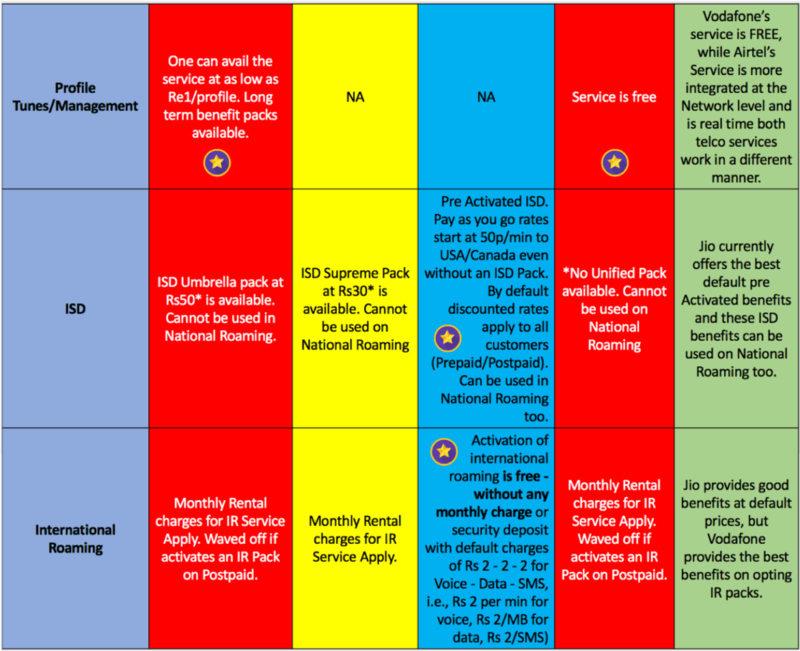 And yes, it is evident from the pack benefits, service and content offerings what operators are bundling at different price segments to counter the competition in the market. Now, let me get straight to the point. 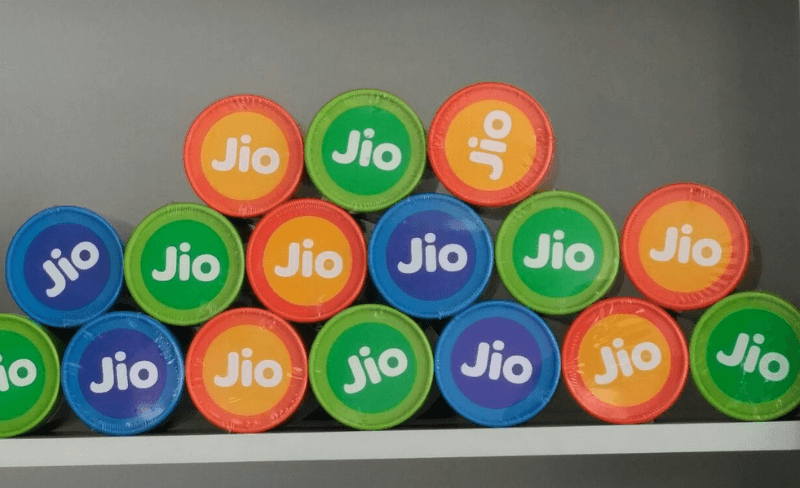 Agree or not, it is easy for Jio to bolster its service offerings with as many twists and turns (offer start date – end date, plan amount – benefit) it likes, as it has been acquiring a refined (clauses like 4G only, device compatibility, free to mandatory base pack, prime membership etc.) 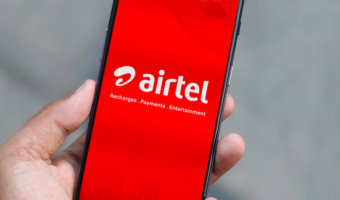 set of customers since the inception of its services, but it is not the case with Airtel, Vodafone IN, or Idea Cellular as they have varied customer segments. Let me explain with a simple example why have I used the word ‘refined’: Suppose there are two cab service providers where one (A) started its services nine years back and the other (B) two years back. A has built its business by catering to the needs of varied customer segments – who are the differently abled, aged, heart patients, young college students and even the working class – on specific trips at different price points. So, A has constraints to make any drastic or sudden change in its services. B started its business with the latest gear and predefined clauses that promised a min speed of 90 kmph, a minimal number of boarding points and halt duration, and a specified age group. Now, it will be hard for A to match with the pace of competition (B) as it can’t – throw away the differently abled to reduce the halt time, throw away the heart patient to increase the speeds to 90 kmph, restructure the pricing model because of cab EMI commitments. Also in doing so, A will lose its existing business too. Infers, B has an advantage of a lean model and can adapt in an agile manner. Now for A to be agile and competitive, it needs Business Restructuring. So, you can now correlate the scenario and apply thought. To keep it simple, this is what more or less has happened to our telecom sector. In my opinion, Reliance Jio has this lean model advantage from Day 1. Tariff plans were rolled out at its comfort; benefits were the same in every circle, not many plans for the system integration, No VAS model – this helped it with minimalistic or zero billing issues, avoid customer confusion, and reduce customer maintenance factors. For example, during Happy New Year offer, all customers in a phased manner were migrated to Happy New Year plan except for those customers whose previous plans stand valid and followed by other offers. This model (take them all along) has helped Jio to always voice against segmented offers as customers spending (the plan denomination to benefits) and age on the network are almost the same for any consideration. 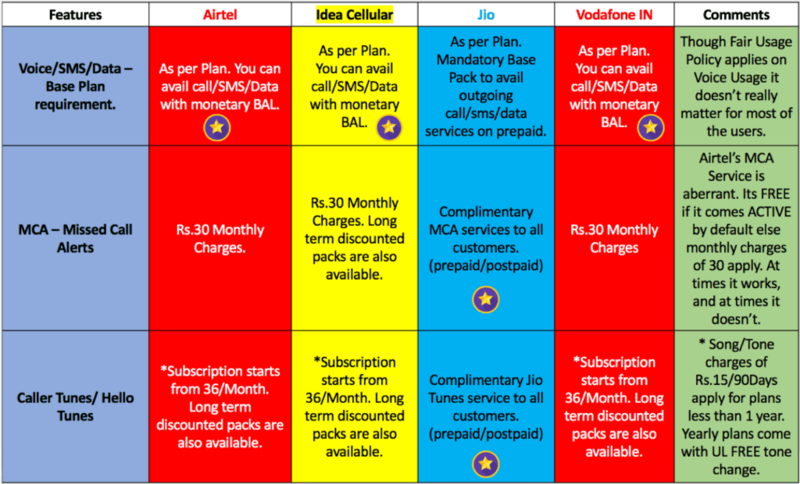 Also, this lean model appears to have given Jio a complete control on the end to end pricing of the plans. That said, let us now leave the lean models and restructuring aside, and come straight to the competitive advantage of offerings in the market. While we cover news of tariff plans and service offerings at a high level as it happens across the industry, there are granular benefits that add to the consumer experience, and today I will focus on those fine details in this analysis. Strategy: One Strike, take them all. Might go well or might not with some, but who doesn’t love having extra services or benefits at the same price tag? As on date, every telco offers combo packs for Voice, NAT Roaming, SMS and Data in every price segment and no doubt these packs are competent enough. Of late, the incumbent telcos started offering MCI, caller tune benefits with few of their combo packs or as standalone packs. Generally, we look for daily data FUP, Voice, Roaming and SMS benefits, now, let us delve and see what exactly is the Industry benchmark offering in other core service areas offered by telcos. *It is up to the consideration of a telco on what to offer and at what price segment and we do not comment on the pricing dynamics. Likewise, the choice of a telco and which plan/pack to opt is at the discretion of a consumer. The table below is self-explanatory and says it all. 1. Mandatory Base Pack: We specifically did not like the mandatory base pack rule for core services. The Core BAL which Jio terms Monetary BAL is of no use to avail voice call, SMS or use data on PAYG basis. This restricts any consumer from availing basic telecom services despite having monetary balance in the account. One needs to compulsorily have an active base pack even to give a missed call. So, to conclude a customer should always have a base pack active to avail any outgoing service. Note: The Monetary BAL can be used to perform Combo Pack Recharge. It’s good to see that other telcos have not implemented following the mandatory pack rule to provision outgoing (calls/SMS/data) services. 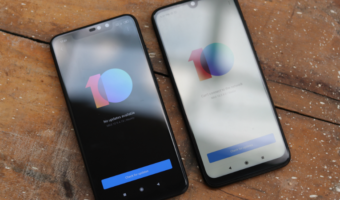 But, once started, Industry ARPU will rise leaving no space for users who use mobile services in a minimalistic manner. Also, going forward it appears that a minimum recharge is mandatory for every 28 days to avail the services on the prepaid segment. Services may be suspended at the discretion of the service provider if a customer fails to recharge within the grace period of 15 days. This practice is actually going to be good considering the current state of the sector. 5. ISD: Pack benefits may vary from country to country. There may be multiple standalone packs and country specific benefits offered by telcos, but the default ISD calling benefit of the telco is considered and not the standalone nature of any ISD pack alone. Also, on one hand, telcos provision Roaming OG FREE in their combos, and on the other hand impose constraints on ISD Packs to be valid only in Home Circle. Do these go hand in hand? 6. IR: We specifically considered Service Provisioning and Default Benefits. Country wise benefits and latching partnerships may vary from telco to telco. If we ignore default benefits, the result may be in favour of a telco with better standalone IR Pack benefits and a Seamless IR Experience. 7. 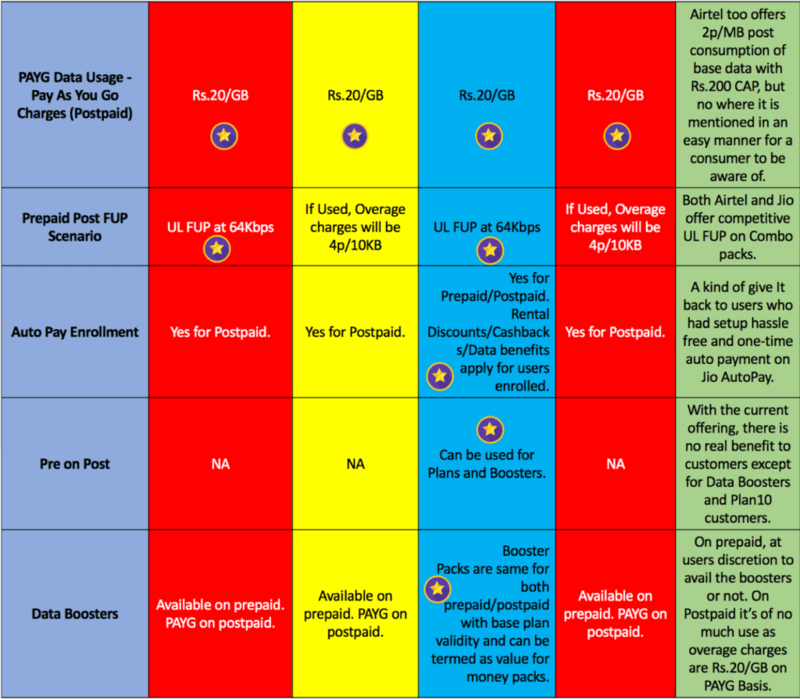 *PAYG Data Usage: Benefits may not be available on old postpaid plans, but users on upgraded UL plans such as Infinity, Nirvana, RED or Jio Postpaid categories should be able to enjoy the benefits. 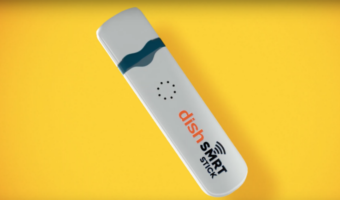 These services may not be show stoppers for now, but it matters to those paying customers who are looking for a 360-degree experience from a single service provider. We need to wait and see, how long will the telcos take to react to these service offering challenges in the market. Though apps come to rescue at most of the times, the problems are at multiple levels. Finding information is like performing a feat with some telcos. They don’t have a single place to look for information which helps a customer to confidently go ahead with a recharge or confirm a service provisioning. Page A says 50 Pack offers something, Page B says 50 Pack offers something different, App shows some other thing, and finally, the customer gets something else after completing the recharge. Another concern is the availability of service/product even when a customer is ready to pay. After all, any product/service is for the consumer to use and not to hide it in some 69th page of a webpage or application with no proper navigation. By the time the customer gets the required and updated information, he or she will lose interest on the service or on the service provider itself and consider a PORT OUT. What’s the use of hi-tech words on media platforms when a telco can’t even provide information about its services to consumers? Make the updated information available to the customer in a few minimalistic steps, let them decide, pay and use the services. And to conclude, after all, as consumers, we can consider this phase as an initial Digital Experience, Training or Transition phase to get us hooked to the ecosystem. Dear Readers, after reading the analysis, what is your take on the competitive offerings available in the market? Did I miss something? Do share your experiences and opinions via comments. Note: Information gathered from various sources of telcos that are made available to consumers. Pack/Plan information may not be exhaustive. JIO will win in the end no matter how many lies Airtel propagates through its “choda” ad girl. PS: The new comment section is horrendous. The layout is also headache inducing.